As a volunteer force without compare, we will be conquering miles of trail. The Parks Department is completing repair/replacement of the bridges along the trail, which gives us the go-ahead to repair the trail itself. While the main highways have been restored for some time, the Trail has not. What we do will open the way for visitors, and restore another piece of normalcy to the community by opening up this wonderful trail. 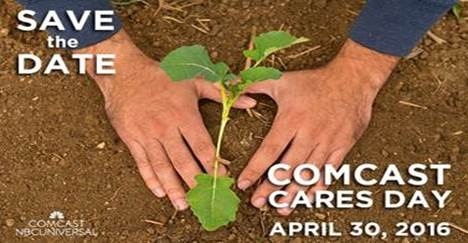 To Volunteer, register for the project by going to www.comcastinthecommunity.com. Log in as a volunteer and search for the project: Oso Whitehorse Trail. Plan to arrive at 8AM at the former Miller Shingle mill site, one mile west of Oso on State Route 530. After the sign in and welcoming, people will shuttle to work sites and work from 9-12:30. An after work lunch will be available from 12:30 to 2 PM. You may sign up on the day of the event.